Our history goes back to 1939. 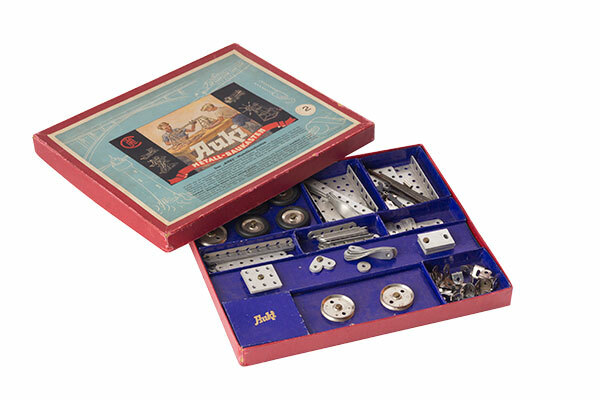 That year, August Kirchhoff founded our company in Halver-Oeckinghausen with 15 employees, initially producing household items and metal parts for the toy industry. 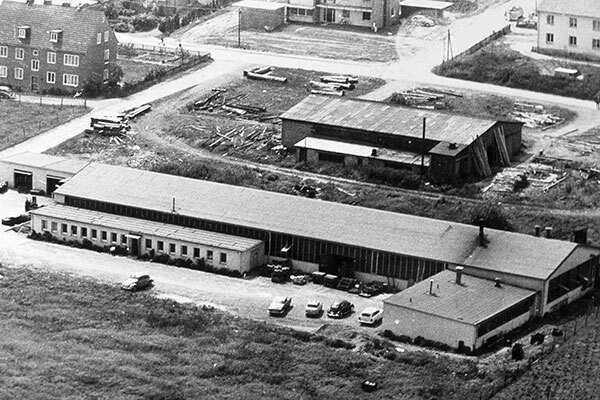 When Carl Mesenhöller became a limited partner of the company in 1953, we began to specialise in the rapidly growing automotive industry under the name Kirchhoff GmbH & Co. KG. Our company then employed around 30 members of staff. In 1960, we moved to nearby Halver-Langenscheid. 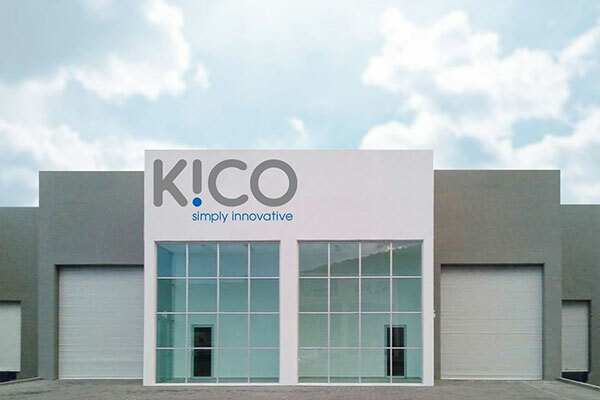 By that time, with a 50-strong team, KICO had made a name for itself as a direct supplier to the automotive industry, the household appliance industry and the mechanical engineering sector. Precision punched and drawn parts became our speciality, along with ready-to-install locking systems. 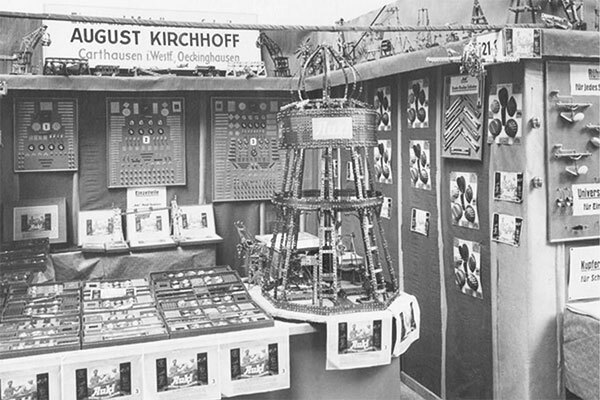 In 1980, the company name changed to Kirchhoff GmbH & Co. KG. 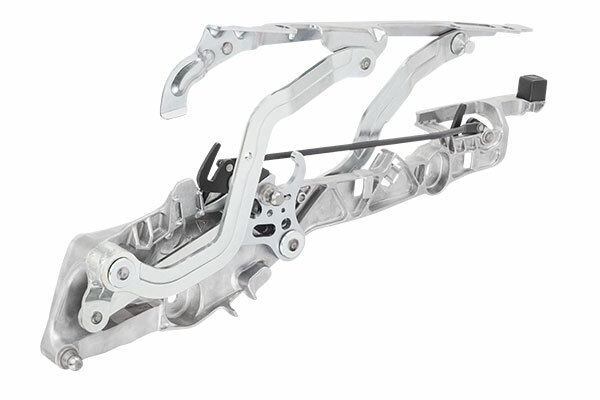 We expanded our production areas in 1983 so that we could manufacture multi-joint hinge systems, connectors for exhaust systems and mounting elements for tank systems. In-house toolmaking and construction of our own special-purpose machinery also grew significantly. Our workforce had almost doubled by this point, with around 120 members of staff employed by KICO in 1983. In 2002, we expanded our range by adding mechatronic products such as boot lid motors, closing aids and hood catches. We also entered another product segment: convertible hood systems. But it would not only be new products that shaped the early years of the 21st century for us. In 2005, we established KICO Polska Sp. z o. o. in Świebodzin, Poland. 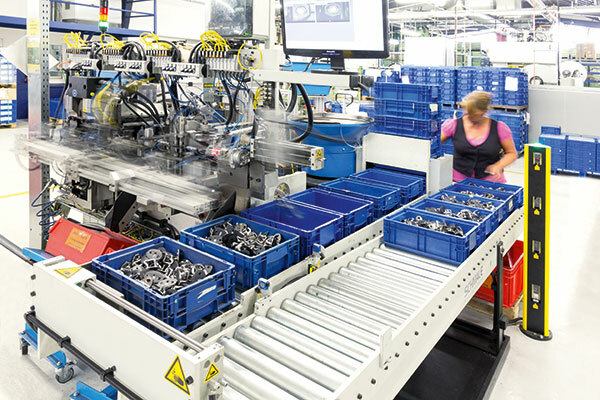 Items with complex assembly requirements have been produced there on special-purpose machinery ever since. 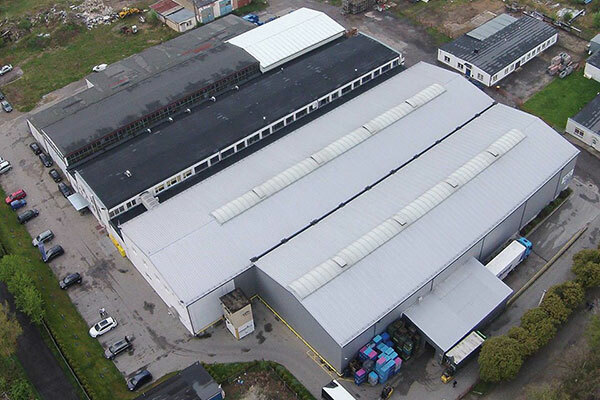 The Świebodzin site also distributes finished parts and dispatches shipments directly to our customers. 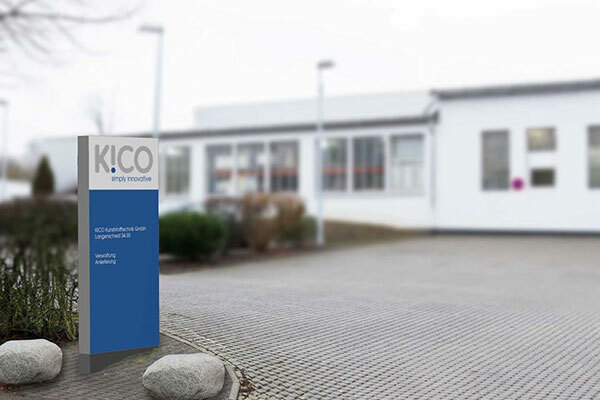 KICO Kunststofftechnik GmbH was added in 2015, which means that we now have first-hand, in-house plastic processing expertise as well. We also have a new Mexican production plant in operation from 2016! 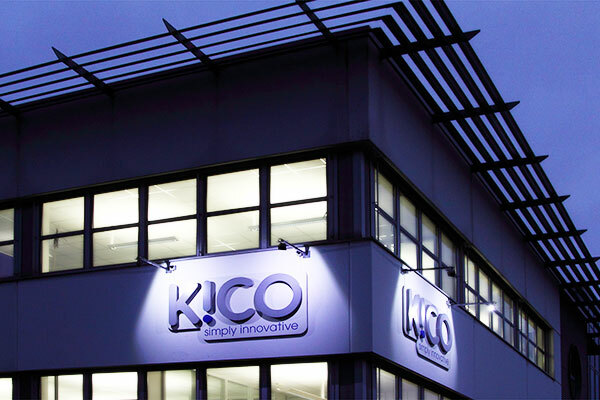 Today, KICO has a team of more than 800 employees developing and manufacturing high quality products for the European automotive and supply industry.